Do you have a dream to promote your business or website using the social networking site like Facebook? Definitely you may have! To do so, you must have good amount of Friends, Community and Groups. If you are willing to add more friends and get more friends request, this unique trick will help you a lot. The image is blurred because I don't want to violet Facebook's policy but I can tell one thing that, this picture consists of one beautiful girl. Look at the highlighted areas, she has more than 4000 friends. I also tried to add her with my Facebook account but I got the message something like this, "Sorry, this user already has too many friend request". Amazing! 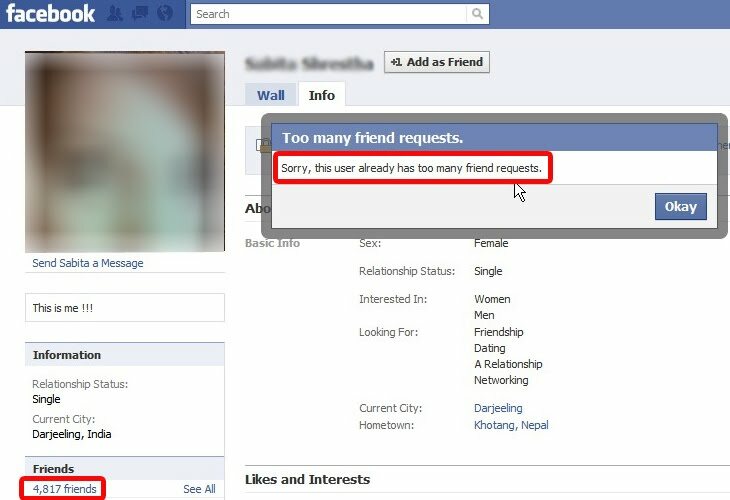 She has so many other friend request even she have already more than 4000 friends! Now, you must know what is the secret! Does it matter weather that is her own photo? Of course no! So, Change your picture which is more attractive ever. Definitely all of the people may looks for outlooks. You'll get huge friend request more than you expected. You do not have to search for the friends that are interested in your niche. At least, you can get friend request without wasting the time. You must consider your name as well. People view your personal identity and they think to add you or not. Let's hope this trick is helpful to you. Disclaimer: However, you can have larger friend request, quality visitor is not guaranteed. Thanx for TechChunks for this. 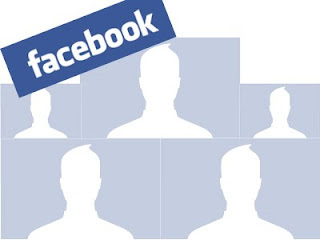 Share what propose do you use to get more friends on Facebook?